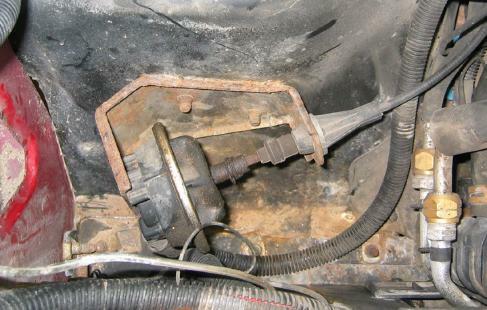 shifting is done by a shift motor that is mounted to the transfer case. 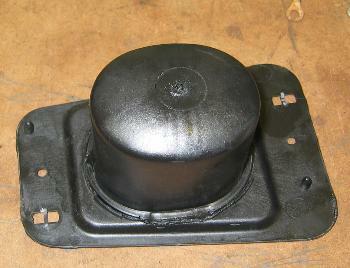 components of the 4WD system. The most common cause of non-functioning 4WD? Vacuum leaks. to the proper vents are powered by vacuum. vehicles. In this case, the topic is four wheel drive. doesn't have those buttons, you've got a lever on the floor. 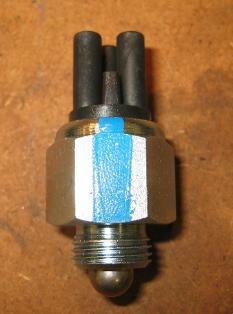 the vacuum through the switch and to the actuator. system or keep the front hub locked. 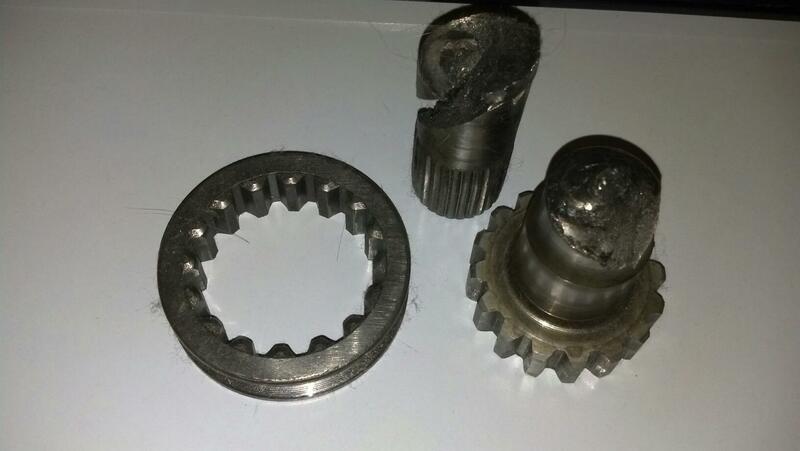 good for the front end and can eventually result in a grinding noise. 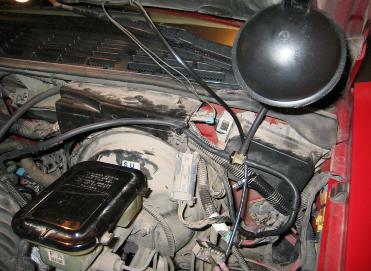 overcome the leak and keep the 4WD actuator pulling on that cable. 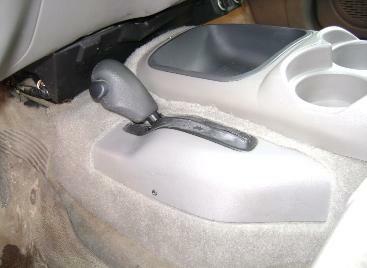 the actuators in the dash. can rear their invisible heads and cause disfunction in 4WD shifting. shift motor (sometimes called an "encoder"). 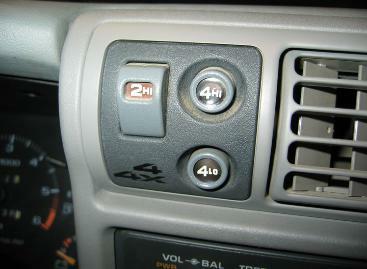 4WD buttons on the dash, the TCCM tells the shift motor what to do. down the shift motor if enough faults are measured. the 2004 Blazer is on the right. It fits into a well-hidden space in the fender well. The vacuum line connection is facing down. part of the electronics isn't working correctly. those three is a cheap fix. The other two are a bit more expensive.